Joao Mario Battling With Gagliardini To Start In Atalanta vs Inter | INTER CLUB PAVIA "C'E' SOLO L'INTER"
On Sunday at 12.30 CET, Inter – the team with the best form currently in Serie A will try to continue the streak against fellow black-and-blue team Atalanta in Bergamo. For Inter coach Luciano Spalletti, there are still a few doubts about how the starting eleven will look, especially since there was a tough game against Spanish side Barcelona in the UEFA Champions League only a few days ago. Currently there are four guys fighting it out for two positions that are yet to be decided. Antonio Candreva and Matteo Politano are battling it out to start at right wing while Joao Mario and Roberto Gagliardini are doing the same for one of the midfield positions. 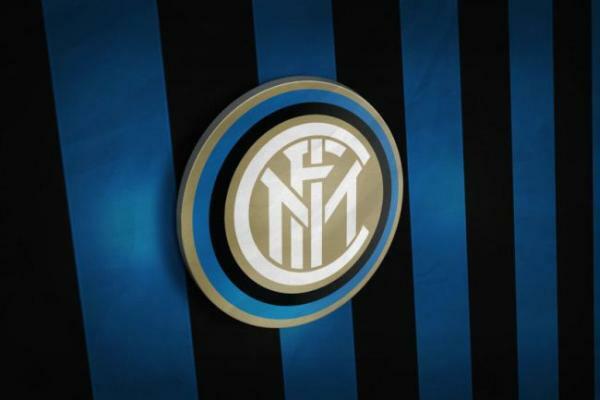 Inter Probable Line-up (4-3-3): Samir Handanovic; Sime Vrsaljko, Stefan De Vrij, Milan Skriniar, Kwadwo Asamoah; Matias Vecino, Marcelo Brozovic, Joao Mario; Antonio Candreva, Mauro Icardi, Ivan Perisic. The post Joao Mario Battling With Gagliardini To Start In Atalanta vs Inter appeared first on Sempreinter.